Your customers have long been demanding non-GMO and organic products. Today, the conversation around product integrity and responsible farming continues to evolve, as do the practices that support a more sustainable system behind the products you carry in your store. 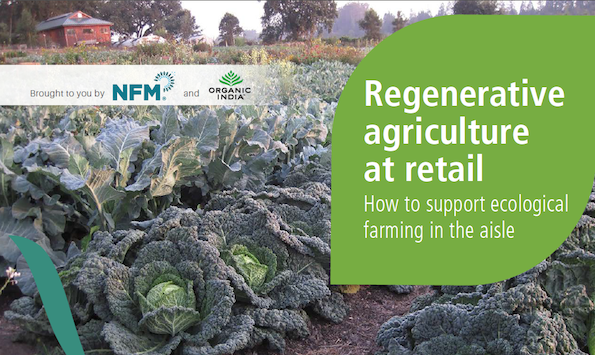 Here, we explore why regenerative agriculture matters in the aisle--and how to educate staff and customers.